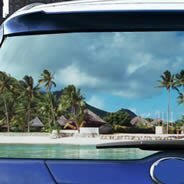 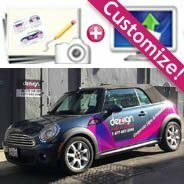 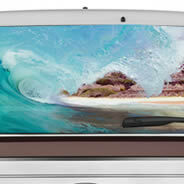 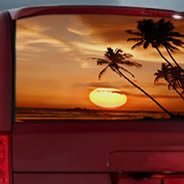 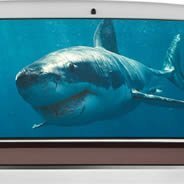 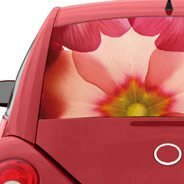 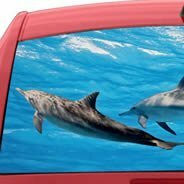 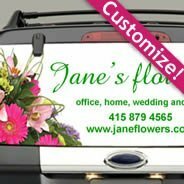 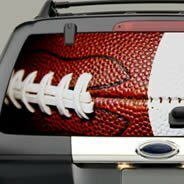 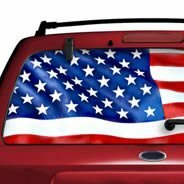 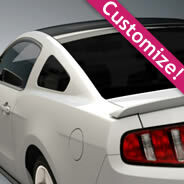 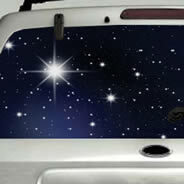 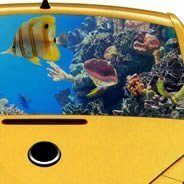 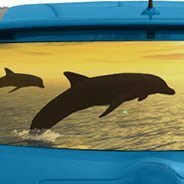 Dezign with a Z See-through car window decals: make a statement on your vehicle with our high quality laminated car graphics. 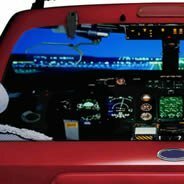 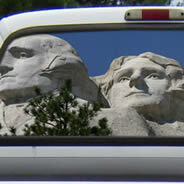 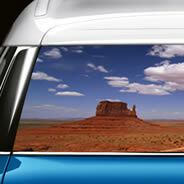 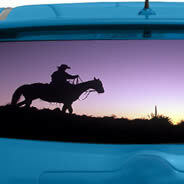 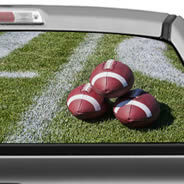 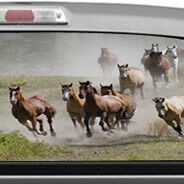 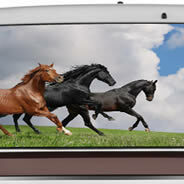 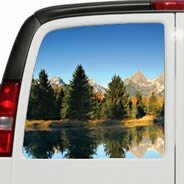 Our see-though window decals are perfect for outdoor and long term use! 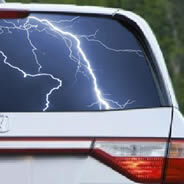 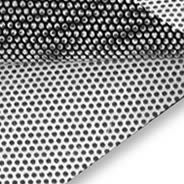 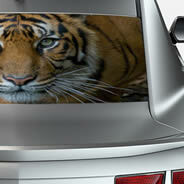 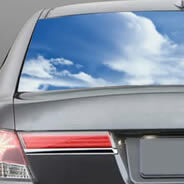 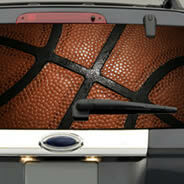 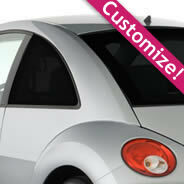 You can install these Clear see-through microperforated decals on your vehicles windows or on any window.